We met Christopher in 1990 when he was turning 21 years old. 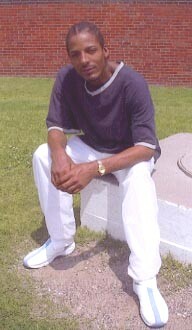 He had been sentenced to life without parole for murder when he was 18. We had a slow and challenging few years at first: there were trust issues on both ends. But with God’s love we overcame that in time, we informally adopted each other, and we came to believe his claim of innocence.